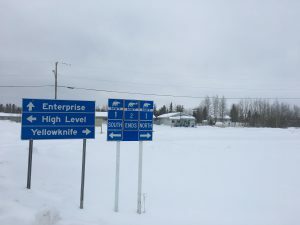 With the closure of Lisa’s Place and Indian Cabins Trading Post no longer able to fill their tanks, places to gas up are becoming more limited for travellers driving between Northern Alberta and Yellowknife. 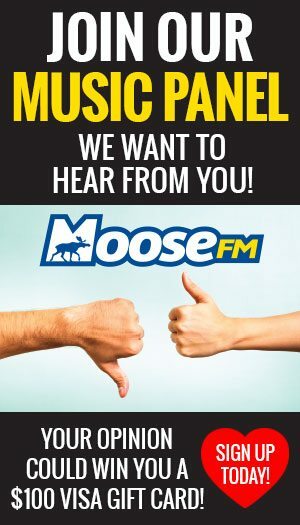 On a visit to Lisa’s Place in Enterprise Sunday, MyYellowknifeNow saw the front door padlocked shut and signs on gas pumps reading ‘no gas.’ Lisa’s Place was a well-known mid-point between Northern Alberta and Yellowknife. If travellers are low on gas in Enterprise they can either make the half hour drive to Hay River along Highway 2, losing them an hour of travel time, or the one hour drive to Kakisa along Highway 1. 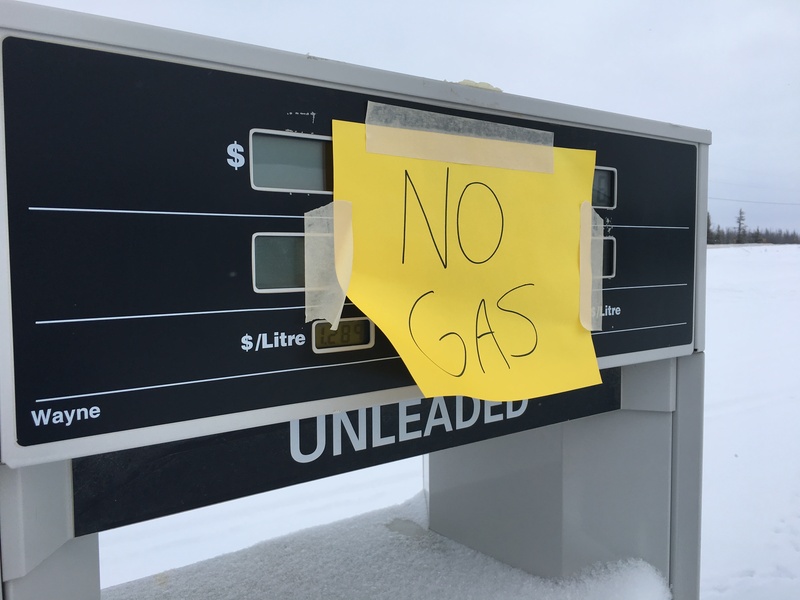 Noda Enterprises & Gas, the station in Kakisa, could not be reached by MyYellowknifeNow Monday, but the Department of Infrastructure confirms it has installed signs in Enterprise advising travellers a gas stop is available in Kakisa. 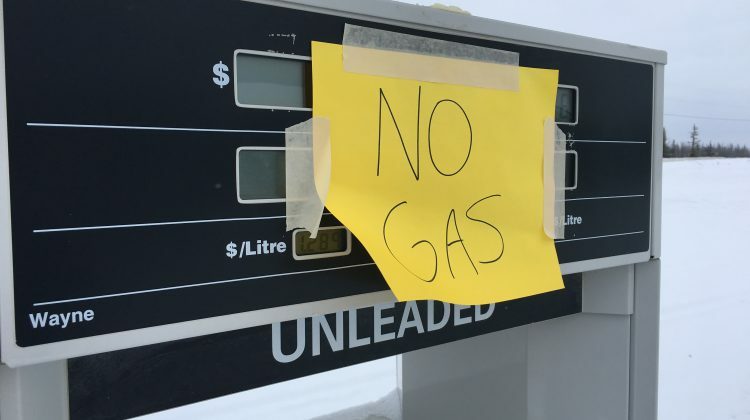 Another stop in Northern Alberta, the Indian Cabins Trading Post, is still open but unable to supply travellers with gas. Staff member Tim Fisher says two weeks ago the store was advised their tanks were no longer valid. He says it could be days, weeks or months before this is fixed. 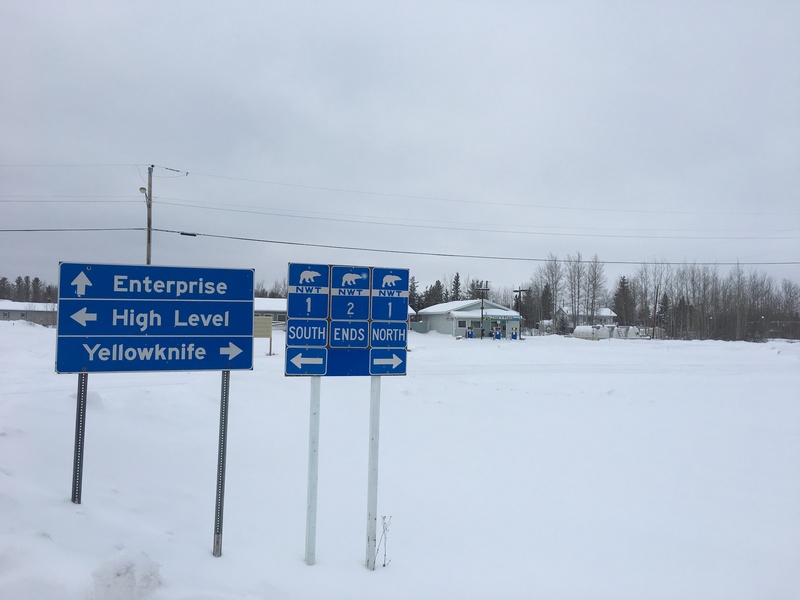 Other stops along the High Level to Yellowknife drive include Meander River, Fort Providence and Behchoko.